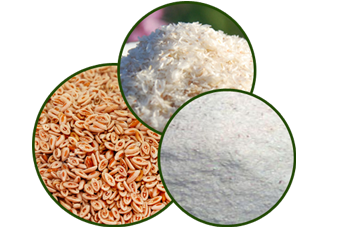 We are one of the strongest and largest manufacturers and exporters of Psyllium husk or Ispaghula husk and husk powder supplying worldwide as per buyers specification, quality and packing. 8. Preparation for colonoscopy procedure – cleanses the colon before a colonoscopy Medicinal benefits & uses of Psyllium husk. We are exporting Psyllium in : UK, USA, Mexico, Iran, Italy, Belgium, Spain, Singapore, Philippines, Russia, South Africa, Zimbabwe, Egypt, Hong Kong.